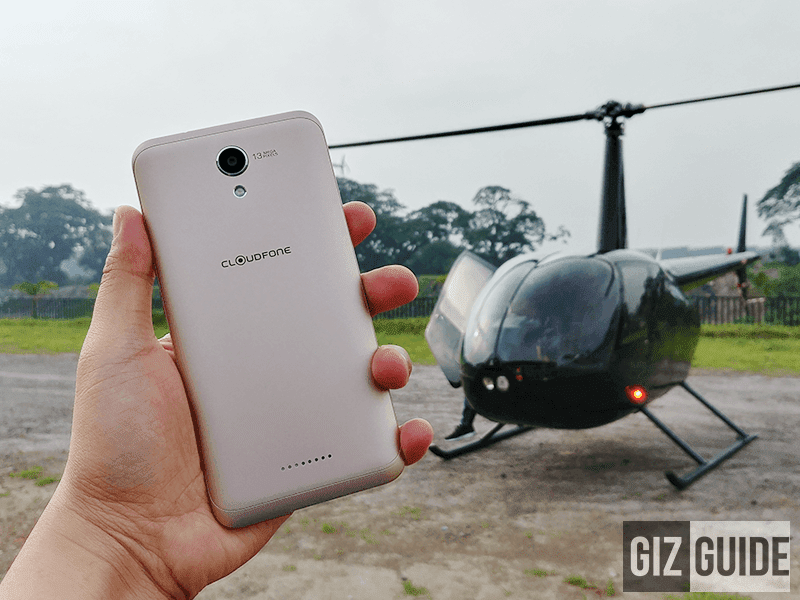 As a follow-up to the successful Excite Prime last year, Cloudfone has just made the highly anticipated and much improved Excite Prime 2 official today. It now has an improved build, design, specs, cameras and features. 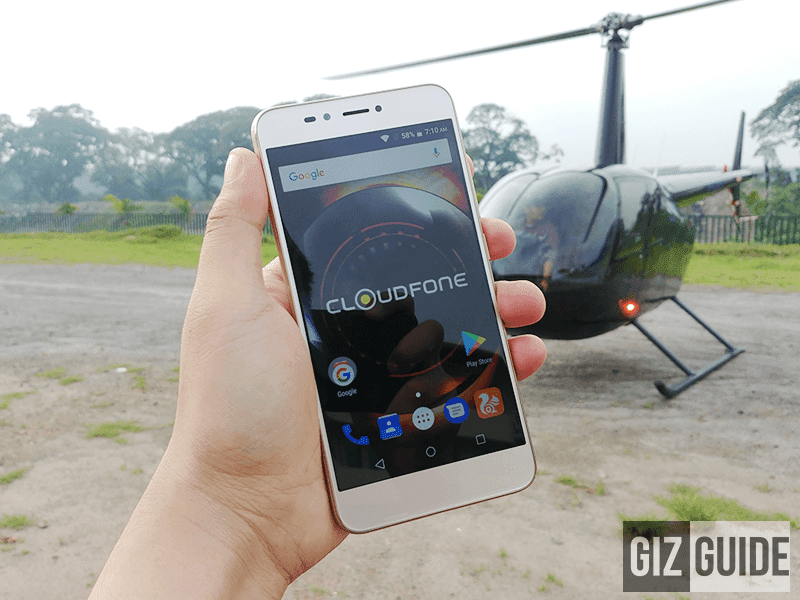 In particular, the Cloudfone Excite Prime 2 has a solid metal case with sleeker design and better form factor. The handset has a 5.5 inch HD IPS screen with Gorilla Glass protected 2.5D curved glass. Inside, this device is powered with a 64 bit MT6737 quad core processor clocked at 1.3 GHz, a clear upgrade over the ageing 32 bit MT6592m octa core processor of the Excite Prime 1. It is paired with Mali T720 graphics, 3 GB of RAM, 32 GB expandable storage (dedicated) and 3,000 mAh of battery capacity. Camera-wise, it has a 13 MP f/2.0 main camera with AF, time-lapse and LED flash. In front, Cloudfone used a specialized 8 MP sensor w/ beautify and softlight LED flash. What made it special is it has a "portrait mode" function in front ala Huawei P10 series. It can take photos with background blur or bokeh in front. 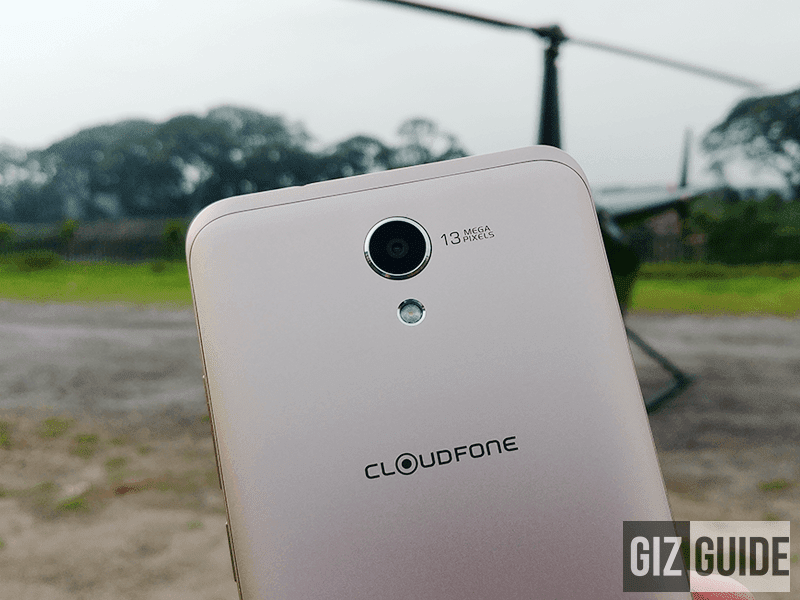 See also: Cloudfone Teases Excite Prime 2 Pro With Dual Cam Tech! It also has WiFi, LTE, Bluetooth, A GPS, and dual SIM card slots. Also it is complete with accelerometer, orientation, gyroscope, proximity and gravity sensors. It boots with Android 7.0 Nougat operating system. The Excite Prime Prime 2 will be available this July, 2017 for just PHP 5,999!